Snuffles was my slave name. You shall now call me Snowball, because my fur is pretty and white. Now order the key chain, Summer. 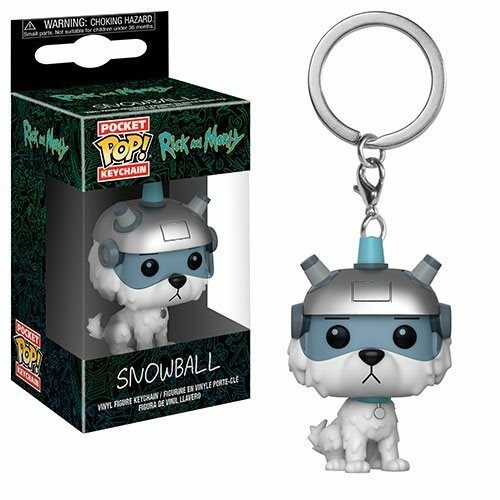 This Rick and Morty Snowball Pocket Pop! Key Chain measures approximately 1 1/2-inches tall and comes packaged in a window display box.